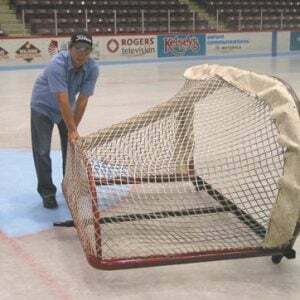 Wrap your hockey goal fame with durable padding and improve player safety. 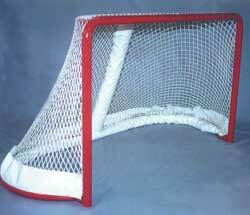 Lightweight padding fits professional style goal frames, 6’wide x 4’ high with a 44” depth. 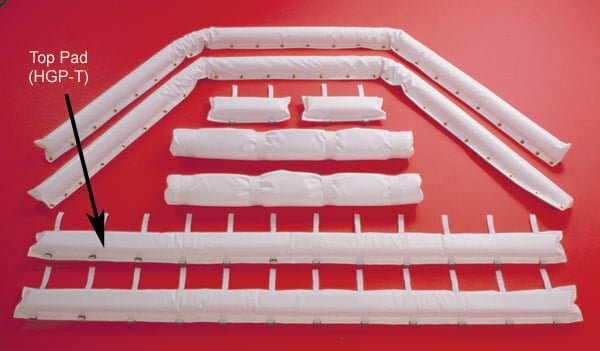 Padding is wrapped in 18 oz bright white vinyl that is mildew resistant. Padding is double stitched and built to withstand the toughest environments. 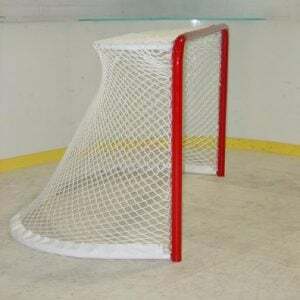 Top pad has evenly spaced sewn velcro and buckle attachment to secure pad to the top of the goal. 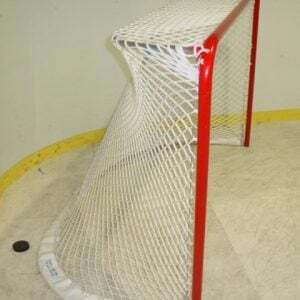 Please contact me with more information about: "Hockey Goal Frame Padding".